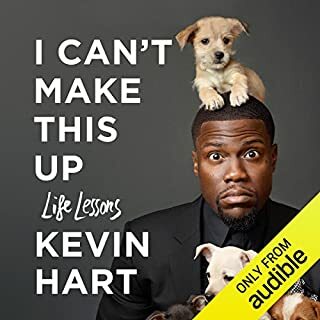 this book was very entertaining and the narration by Kevin Hart was just like watching him perform on stage. This book was informative. Being a security professional myself it's a great refresher and informational. There were things that I was not aware of. 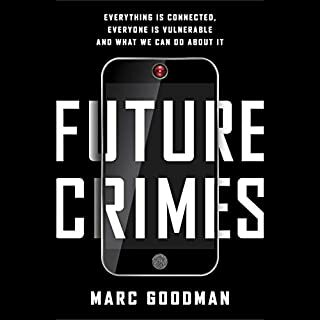 I would recomend this book to any reader that is interested in protecting their privacy.